Thank you for the amazing week here at Dynamic Duos! We were blown away by the submissions using Primrose Petals and one other colour of your choice. So many beautiful projects this week. Thanks for joining us and playing along! This is Amy here, and I am thrilled to be choosing our Diva Dynamo for this week! 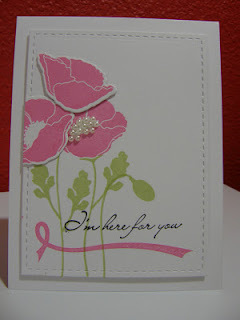 Congratulations to you, Kim, on the selection of your beautiful card! You are our Diva dynamo this week. We hope you will proudly display the badge below on your blog to celebrate! Be sure to join us tomorrow for a "Bold and Sassy" color combo that we are sure you will enjoy. Congrats to all the darlings this week and to Kim for being the Diva. The cards were all so wonderful and unique! Congrats to you all! Thank you Bonnie for selecting my card as your favourite! So chuffed!! lovely creations, thanks for choosing my card! keep those awesome colors combos coming!